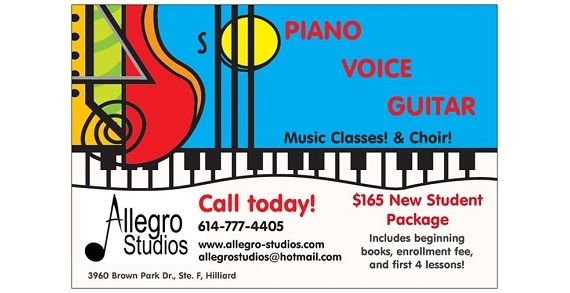 Piano, Voice, and Guitar Lessons. Choir. 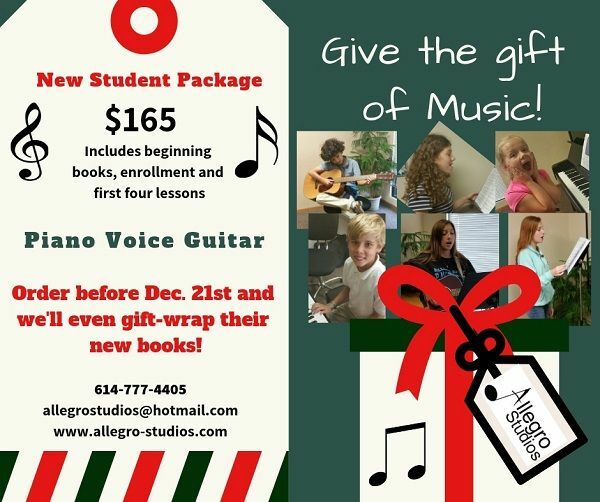 Music Classes.